Most Massachusetts residents who purchase large boats that are taken out far from shore should have boat insurance that provides both property and liability protections. In fact, boat owners who finance their watercraft are frequently required to purchase a policy that at least covers their vessel. 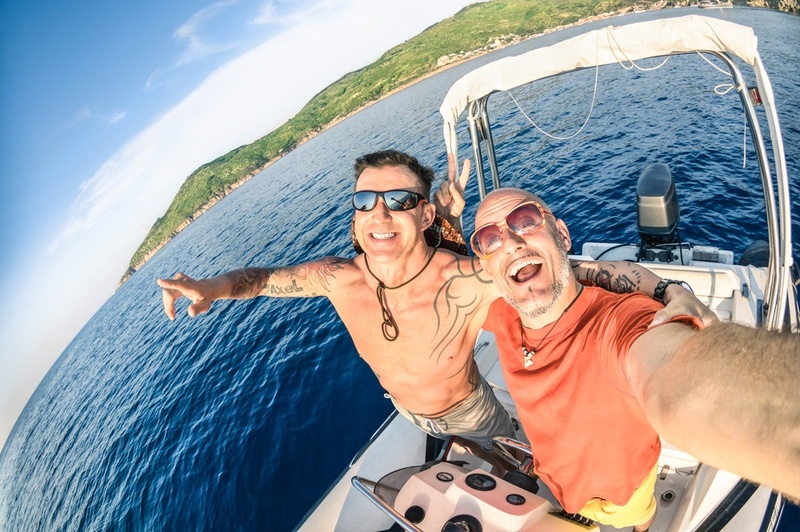 If you have a small sailboat, however, whether you should procure watercraft insurance becomes a somewhat involved question. Do I Need Boat Insurance If I Sail a Small Sailboat in Massachusetts? The first fact that must be established in answering this question is simply that small sailboats are not immune from accidents. Even if you’ve been sailing all your life and are on a fairly protected body of water, things can happen quickly. A lightning storm could swiftly set in, you could have an emergency medical issue that prevents you from sailing the boat, or another boater could run into you. These are just a few scenarios of what could happen. 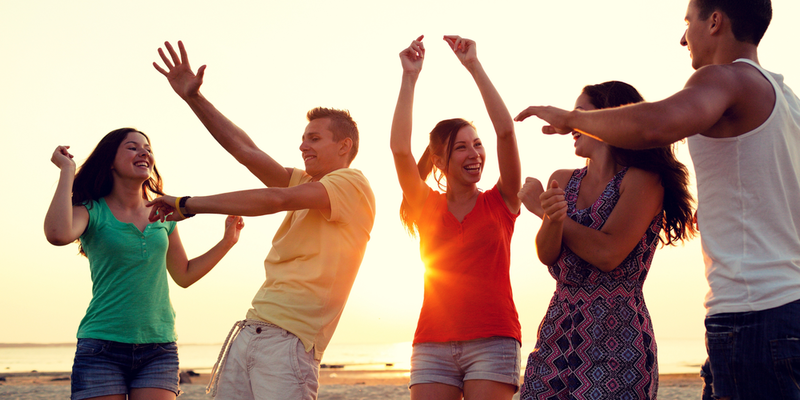 Admittedly, some of these are unlikely -- but unlikely risks are what insurance is for. Second, on-water accidents can result in expensive costs. This is true even if the accidents involve a small sailboat that’s not even the size of a daysailer. The property damage sustained by you own sailboat might be fairly limited, for most small sailboats aren’t worth as much as larger boats. A boat that has a fair-market value of $1,000 likely won’t sustain more than $1,000 worth of damage, since you could replace it for that amount. The property damage caused to others’ property, however, could be substantial. Should you be found at fault for damaging a dock or a large boat, the resulting repairs might cost many thousands of dollars. Additionally, these potential property damage costs don’t take into account injuries that can occur on the water. If you’re in an accident where someone is significantly injured -- or even drowns -- a major lawsuit could follow. Even if you’re ultimately not responsible for the injury or death, merely defending yourself could cost a lot in legal fees. In summary, accidents might seem unlikely but they can still happen. If something does happen and you’re responsible, the resulting financial costs could be devastating. Insurance, of course, can help protect you from these potential risks and costs. An insurance policy won’t prevent an accident, but it might help you financially recover should there be one. Since you own a small boat, there are at least two insurance options that might provide you with property and liability coverage while you’re boating. In some situations, a Massachusetts homeowners insurance policy will provide basic insurance coverage for small boats. Not all homeowners policies offer this protection, but some will cover boats that are under a certain length and don’t have a powerful motor. If your homeowners policy offers such coverage, a sailing dinghy without a motor will probably meet any requirement on power (unless there’s also a sail size limit). Thus, whether the boat is covered will likely depend on the length of the dinghy. In the event that your boat is covered, it’s a good idea to make sure the homeowners policy extends adequate property and liability protections to boating activities. An insurance agent who’s familiar with both homeowners and watercraft insurance can help see whether your homeowners policy covers your boat, and they can check what protections the policy will afford (if any). If you do have adequate coverage through a homeowners insurance policy, there could be no need for another insurance policy. If your homeowners policy doesn’t provide any on-water coverage or doesn’t provide enough, though, you may need a boat insurance policy. An insurance agent can normally help you find watercraft insurance that’ll provide robust protection for your boat, any property you might damage and anyone who might be injured in an accident you’re held responsible for. To speak with an insurance agent in Massachusetts who can help you with any boat insurance needs you have, contact the team at The Feingold Companies. 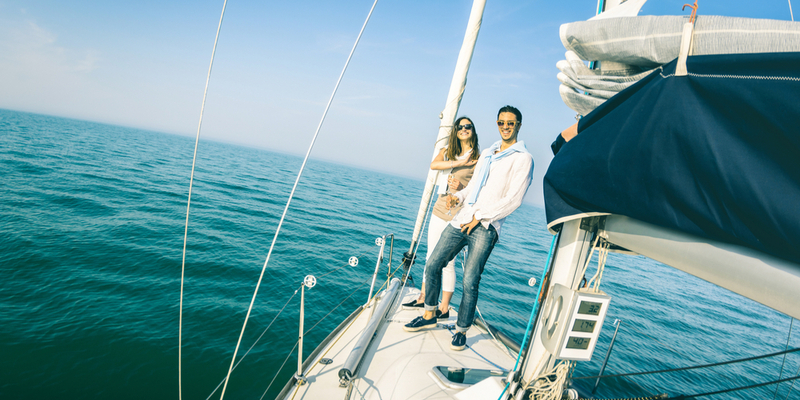 We have agents who have worked with many boat owners in the state, and they’d be happy to help you make sure your sailboat is covered regardless of how large or small it may be. previous post Will I Pay Penalties If I Use Money in My Health Savings Account for Non-Medical Purposes? Next Post Will a Business Owners Policy Give My Business All the Protections It Needs?